Justfog C601 kit, which comes with safe and convenient refilling design, is powered by built-in 650mAh battery that has 650mAh capacity. In addition, it has holder for easy hanging and two holes to realize necklace of vape. Several protections ensure high performance. Justfog C601 Kit, which comes with safe and convenient refilling design, is powered by built-in 650mAh battery that has 650mAh capacity. In addition, it has holder for easy hanging and two holes to realize necklace of vape. Several protections, which include short circuit protection, overheating protection, over discharge/charge protection and overvoltage charge protection, to ensure high performance of vape. Rubber coated design will offer comfortable and warm hand-feel. Here are five colors for selection. Just take this portable vape to enjoy perfect vaping. • You can also buy C601 Pod and C601 battery. • Three-month warranty for C601 Pod and C601 Battery. Justfog C601 Kit is so great as the description, the price is reasonable. The seller was extremely nice when I asked some questions. I totally recommend it. 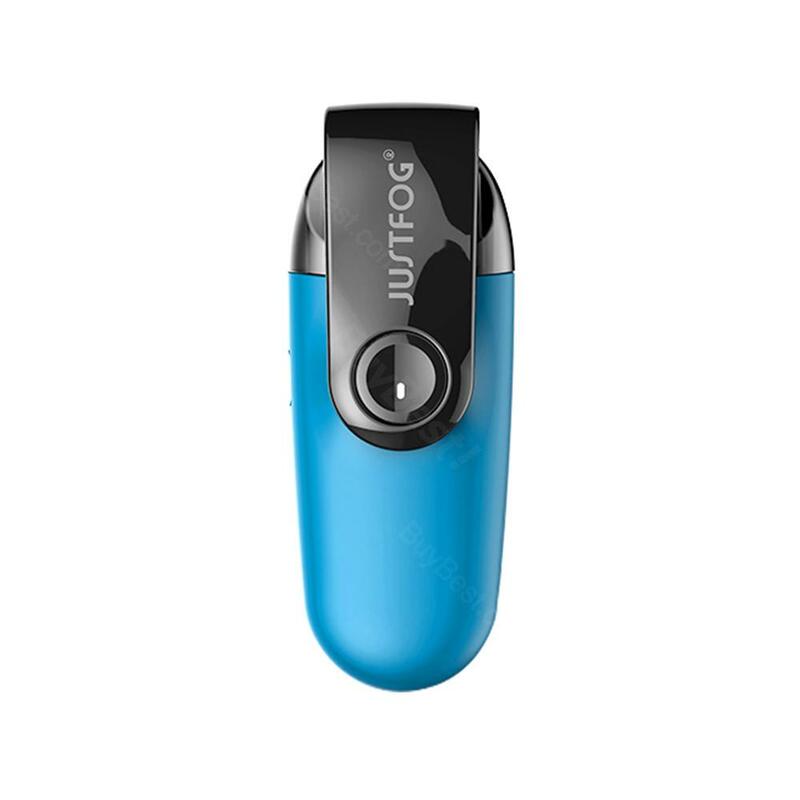 Justfog C601 Kit is an ingenious all-in-one pod system featuring an integrated 650mAh rechargeable battery, refillable 1.7mL bottom-fill pods, and an utilitarian swivel cap. With an in-built battery of 650mAh capacity.